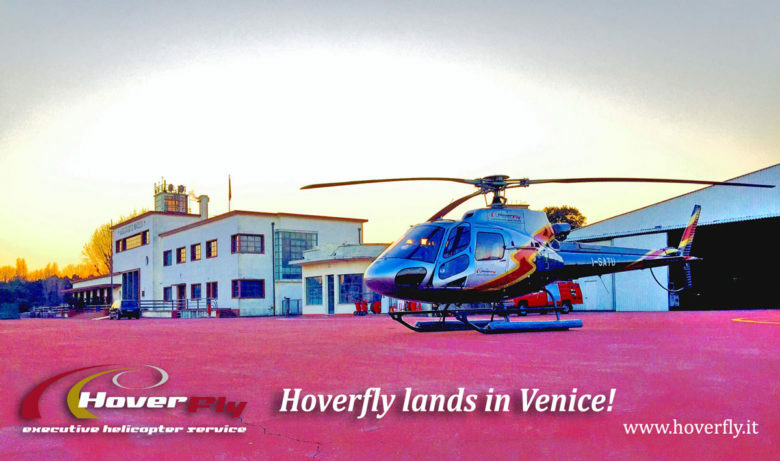 With the heart that beats faster and the head on the clouds: this is the emotion to fly with Hoverfly. 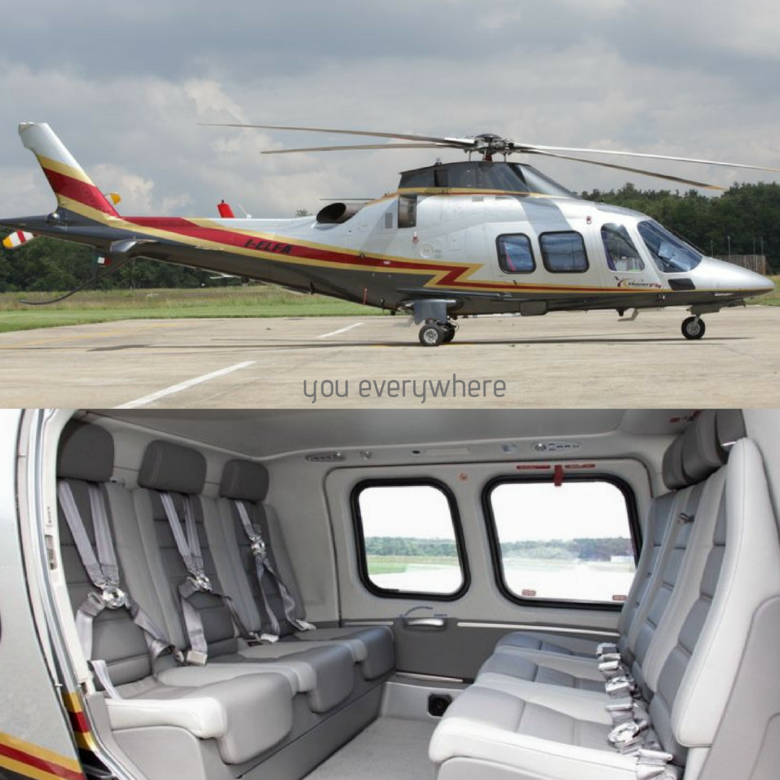 Our helicopters can takes you everywhere! Check out all the tour signed Hoverfly. 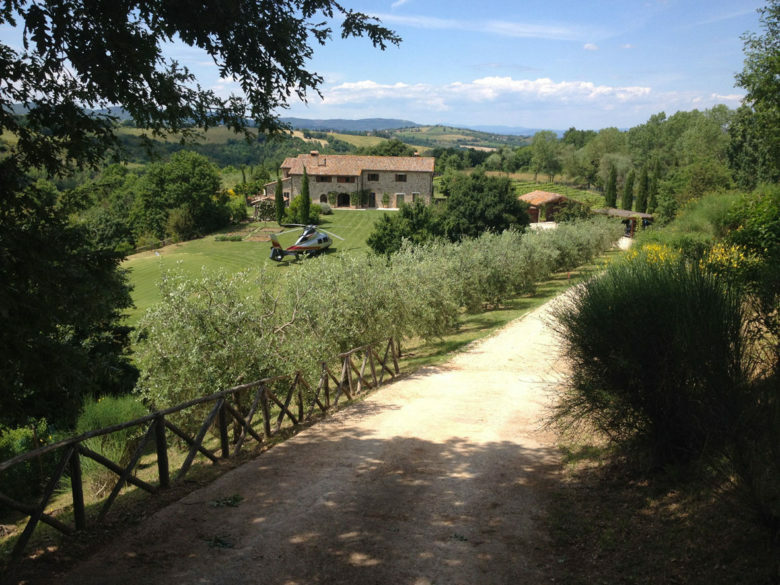 Business trips, meetings, incentive: deal done, with Hoverfly. 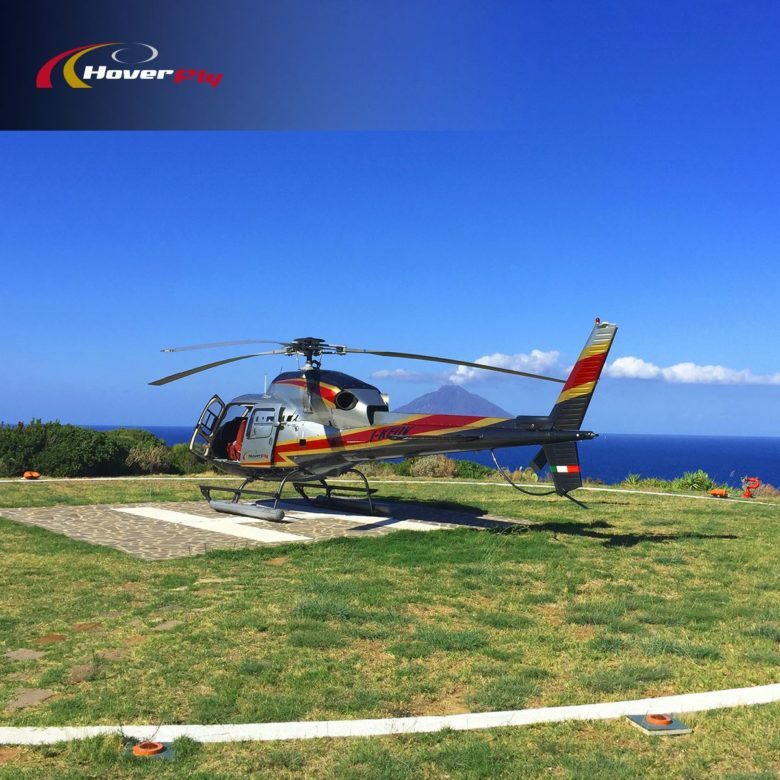 Take chance of these nice days to see and live the unique colors of Italy in the special comfort of Hoverfly’s helicopters. 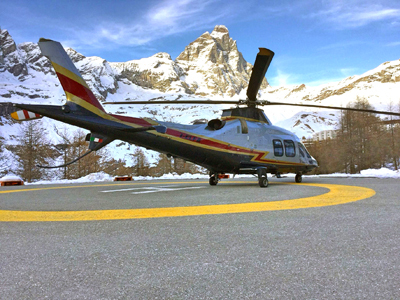 Cortina, Zermatt, St. Moritz, Courchevel…in helicopter, with Hoverfly! 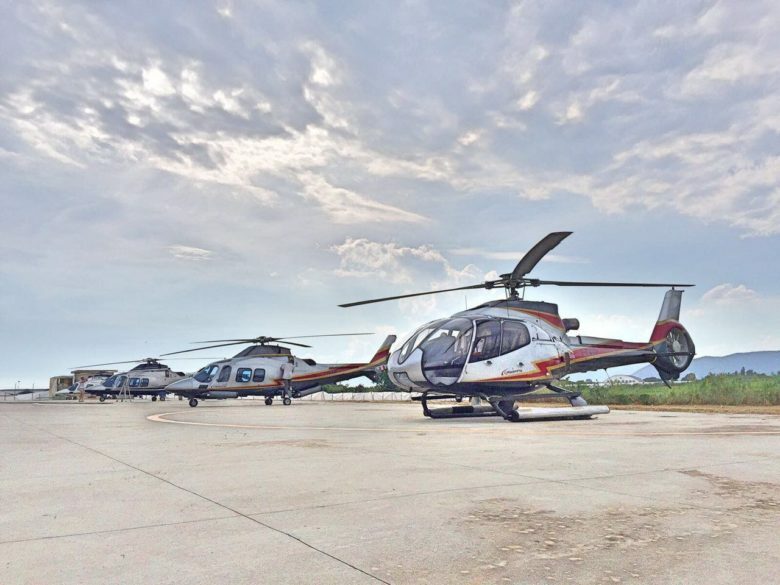 Francesca su Getting married in a helicopter? An opportunity to seize “on the fly”! 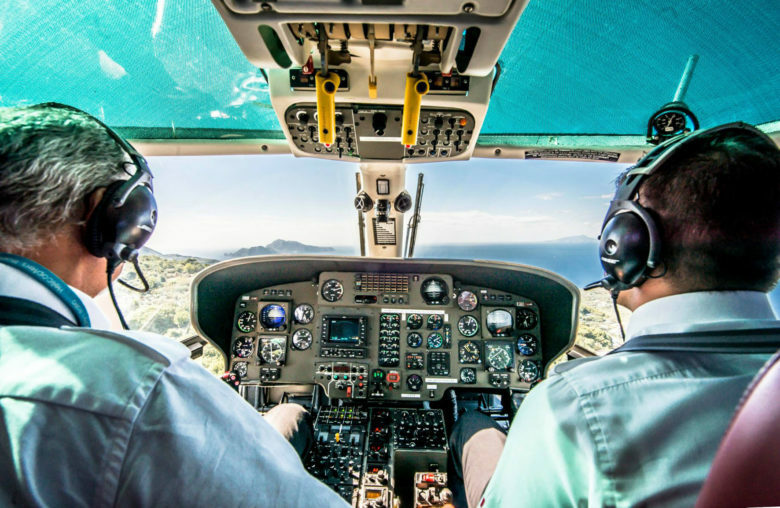 Jessyca De Lara su Getting married in a helicopter? An opportunity to seize “on the fly”! Francesca Setta su Col cuore che batte più forte e la testa fra le nuvole: che emozione volare con Hoverfly. clara mentasti su Col cuore che batte più forte e la testa fra le nuvole: che emozione volare con Hoverfly. Alessandra Vitale su Hoverfly e Moto GP: vola in elicottero alla volta del Mugello!